Matchroom Sport and Sky Sports are delighted to announce a new seven-year broadcast deal that will continue Sky’s coverage of Matchroom Sport events into a fourth decade. Running until 2025, Sky customers will be able to watch a multitude of major events across eight different sports and comes alongside the continuation of Sky Sports’ broadcast agreement with the PDC, which will see 60 days of live darts broadcast on Sky each year. 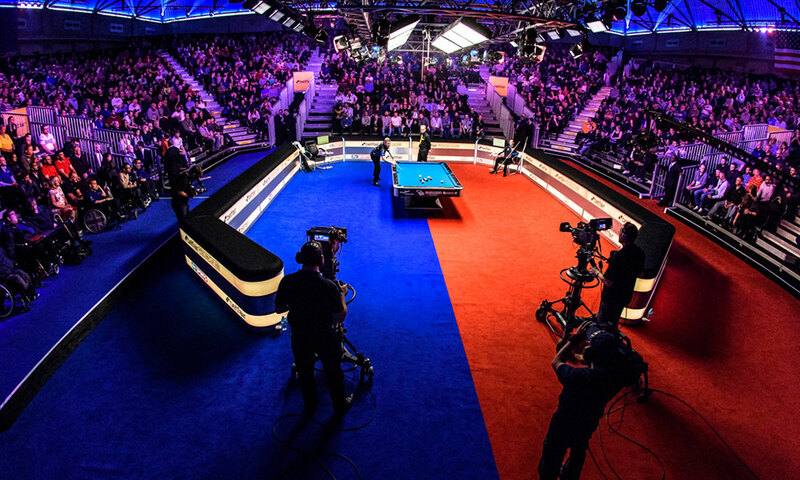 The agreement includes continued exclusive live coverage of major fixtures of the annual sporting calendar including pool’s Mosconi Cup, Fish‘O’Mania and tenpin bowling’s Weber Cup. The agreement also covers the World Cup of Pool, World Pool Masters, PGA EuroPro Tour golf highlights, the World Championship of Ping Pong plus events in British netball, basketball and gymnastics. Matchroom Sport Chairman Barry Hearn added: “We’re absolutely delighted that we have been able to extend our relationship with Sky Sports for a further seven years. Matchroom Sport are the world-renowned sports promotional company behind PDC darts, World Snooker and a wide stable of boxing talent including World champions such as Anthony Joshua, Tony Bellew and Kell Brook. The company has over 30 years of experience in sports promotion and currently operates across 11 sports.